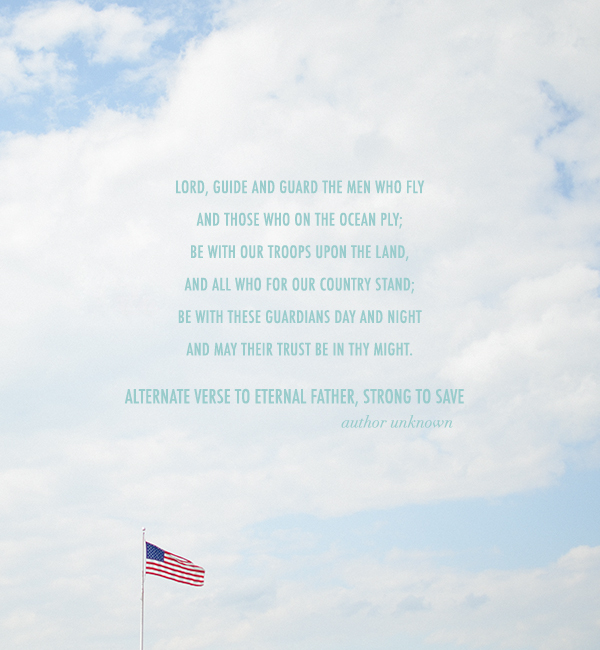 I couldn't think of any better sentiment to share on Independence Day than this verse above -- a repeat from last year but paired with a recent photo taken at the Air Force museum in Dayton. Wishing you a long sunny weekend, wherever you are! And to those of you in the States, a holiday filled with fun and gratefulness for this sweet country we call home.